Welcome to our website. Here you’ll find resources to assist you with all your Real Estate needs. Whether you are a first time homebuyer, looking to sell your property, or an experienced investor, we can provide you with comprehensive real estate and marketing solutions. Our website allows you to search for current listings, receive detailed descriptions, information and photographs. Customize your search by using your search area, price, or property type. Thinking of buying or selling your home? Complete our on-line submission form under Buyer or Seller, and receive recent sales figures of similar properties or purchase options. 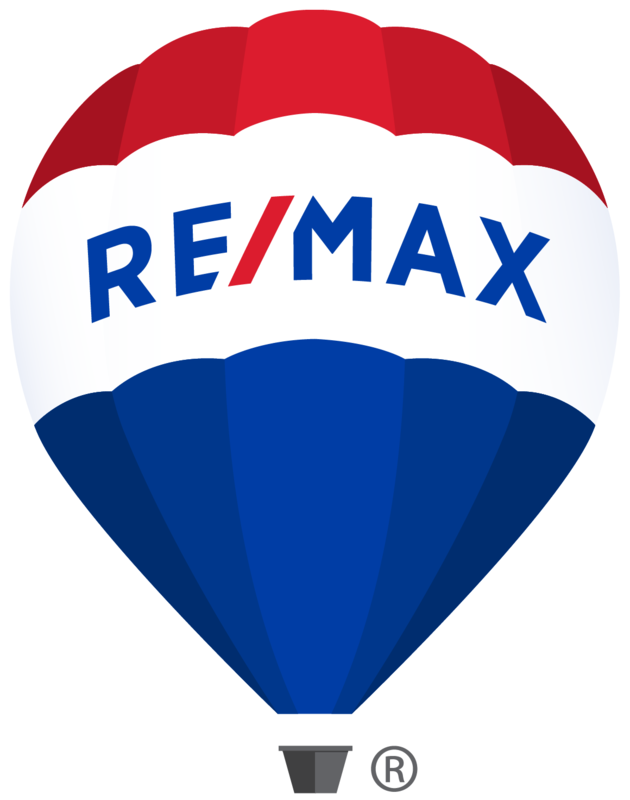 Learn about our company and the power of listing or buying with a top Remax Realtor Team and discover why we are the best at what we do. Penny Mitchell is one of the most respected top REALTORS® in West Vancouver & Greater Vancouver. She loves her clients and community and has passed her passion, work ethic and dedication on to her Team, Stephanie & Vanessa Mitchell. Penny, Stephanie & Vanessa Mitchell, along with their multi-lingual assistants will work closely with you as the Penny Mitchell Group. Skill, knowledge and creativity are traits that define Penny and her team. It is easy to see why they are notable professionals with considerable distinctions, among them: RE/MAX Lifetime Achievement, RE/MAX Platinum Team, RE/MAX Chairman’s Club, Top 100 RE/MAX Agents in Canada, Life Member of the Greater Vancouver Real Estate Board, MLS Medallion Life Member and RE/MAX Hall of Fame. This translates into RE/MAX global REALTORS® who market your home locally as well as globally and guide you every step of the way with precision negotiation and care. This enthusiastic, highly trained and talented REALTOR® Team work hard to meet and exceed their clients’ goals and dreams whether it's a sale or purchase, and have done so with pride for over 36 years.